Richard Hines’s No Way But Gentlenesse is a memoir of the stunting British class system, and his falcons. The first theme definitely grips one’s attention, the second, well, less so for this ornithologically-inclined kestrel-fancier. While the Hines were a coal-miner family for several generations, both the boys escaped the pits that killed one of their grandfathers and wore down their father (who died of cancer). As in Helen Mcdonald’s H is Hawk and the ur-British modern falconry/therapy book, T.H. 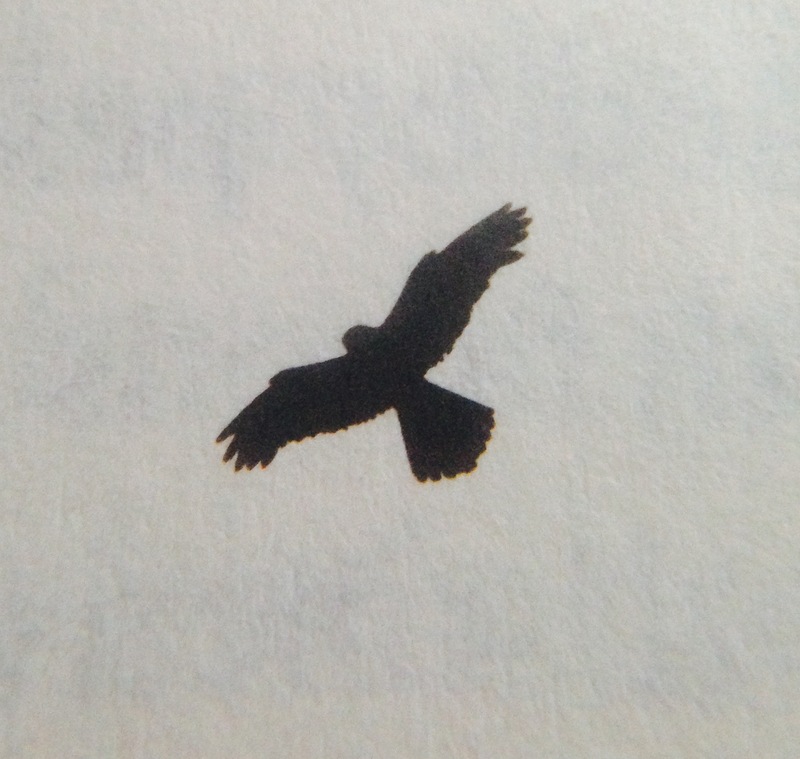 White’s The Goshawk, the birds here are the focus of the authors’s varied personal dramas and psychological issues. For hawk-watchers, there’s rather less to be had. I did perk up when Hines writes that a Merlin he trained in later life cached food and returned to the spot the next day. But all in all, three books about people breaking wild creatures to their will is the limit for me. I’d much rather reread J.A. Baker’s mad, poetic, “inhuman” The Peregrine. Nice post, with a vocabulary lesson as well!! !